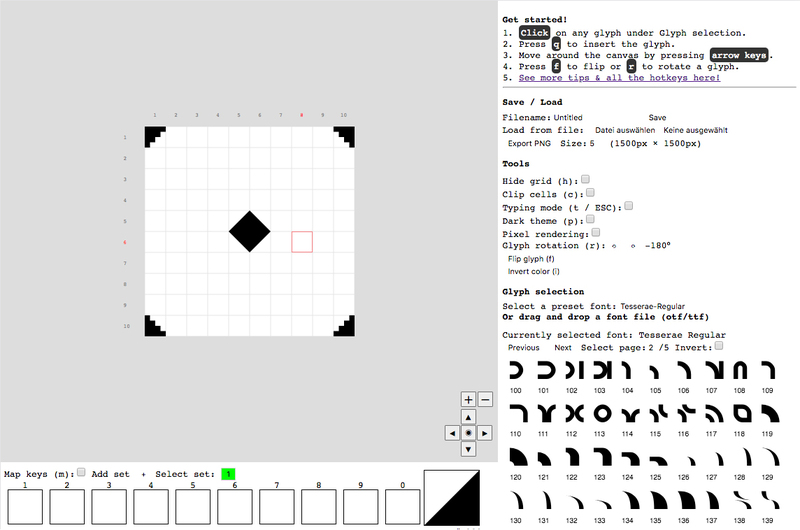 "GlyphDrawing.club is a contemporary text art editor. It can be used for making custom modular type design, illustrations, concrete poetry, ASCII art and much more! Made with ReactJS and MobX."